The empath's guide: 4 Stages of Consciousness… where do YOU live? Now, why is this brilliant? First off, no map can get you where you want to go unless you can locate yourself on the map. These questions are not easy to be deluded about: it takes one glance and you know, and so do others. And once you know where you are you know which way is up and which way is down. The hallmark of each stage is the chain that keeps you there. In the first stage it's blame. The second stage it's control. The fourth stage is total one-ness. Once you handle the challenge, you'll experience a vibrational jump, and suddenly, without "warning" you'll elevate yourself to the next stage. I remember quite a few years ago I heard a similar idea, that was the seven stages of a project. There too each stage had its own chain, once conquered, once mastered, one automatically went on to the next stage. I'll write an article on that: it was quite useful. I remember that having those seven stages made every phase of a project, even a long and huge project, make sense. Every moment I knew where we were and what we were up against... just like these consciousness-map stages. Test it out. 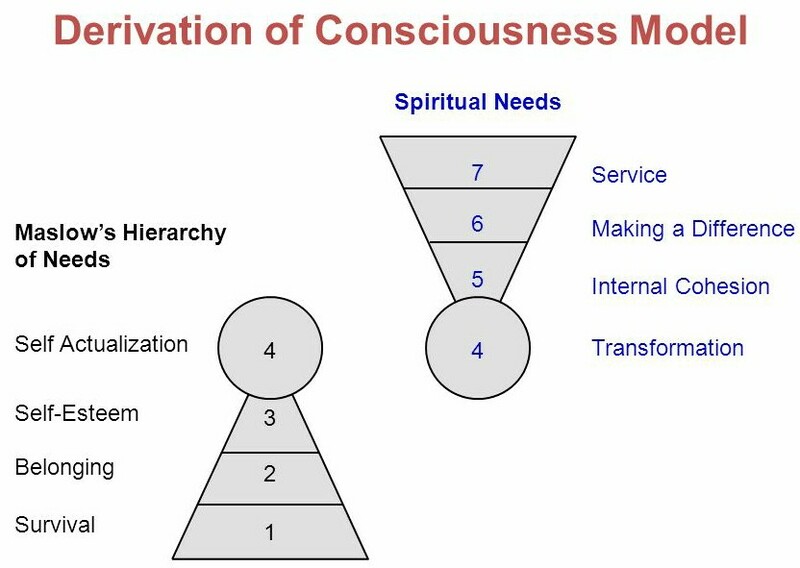 Let me know what consciousness level you tested. Let me know what you think. Also, in the saying: some people make things happen, others watch things happen, then others say: what the heck happened? 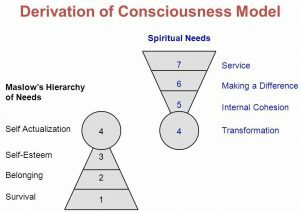 Try to locate these groups on the consciousness map if you can, OK? You’ll withhold celebration until the big prize? In the first stage you are at the effect of life. It seems that it is completely out of your control, like the weather. Your attention is outward, and hoping that something will happen that will make it better or right. To move out of the first stage you need to consider that you co-create your life, whether you see it or not, and you'd better start paying attention to who you are, what you think, you attitude, etc. instead of blaming anything or anyone. In the second stage your view of life is that what you make happen will happen. You are driving what happens, and you are driven. You have goals, you have schedules, you have agendas. There is no power other than what you provide. To move out of this stage, you need to consider that you are co-creating your life with invisible and visible powers, and your driving is the least significant of these. You need to have the mantra "Let go, let god"
In the 3rd stage you live your life as if life were happening through you. You are a conduit, life is expressing itself through you. Although this is a beautiful stage, it is still an unreal view of it. It is beautiful because you have talents, you have purpose, you have gifts and you express them as an expression of life. But you, the physical, individual you is doing it. There is a you, and there is life. Distinct, and separate. To move out of this stage you need to be able to relinquish your individuality and the separation. In the fourth stage there is no separation between a you and life, between others and you. There is just flowing. You may do things, but they are not your doing, the importance of doing disappears. No matter what is your current vibration, you can be called down onto any of these stages, and vibrate, temporarily, on that level. A sudden tragedy, a sudden lack, a newly revealed illness can all act as agents to pull you out of a higher stage. I think maybe, when it’s happening TO you, you wonder what happened; when you are physically making it happen, OR when things happen as a result of your special gifts, as a conduit, you are watching it happen because you are still a separate force; but when you are life, when there is one flow, that is truly “making it happen”. Some areas of my life are in 1, and some areas are in 2. Great article! Thank you! 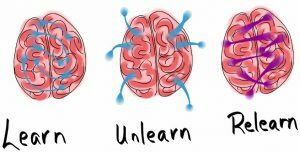 Previous Previous post: Humans are designed to be continuous learning machines. If you aren’t a learning machine, you have stopped being a human. Humans are designed to be continuous learning machines. If you aren’t a learning machine, you have stopped being a human.